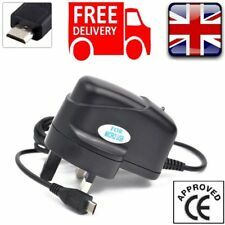 CARICABATTERIA MICRO USB TRAVEL SAMSUNG ETA0U10EBE ETA-0U10EBE ETAOU10EBE ETA-OU10EBE 5.0V 0.7A NERO SAMSUNG. (TRAVEL SAMSUNG ETA0U10EBE 5.0V 0.7A NERO SAMSUNG). 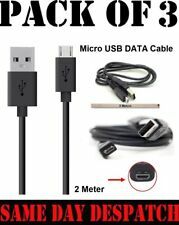 Micro USB High Quality Plug and Cable Sync Charger for Samsung Galaxy S2 S3 S4. The cable is specially designed to fit both Amazon Kindle Fire & Kindle Fire HD. 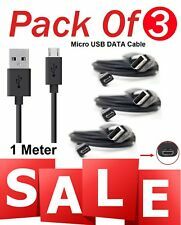 CARICABATTERIA MICRO USB TRAVEL SAMSUNG ETA0U10EBE ETA-0U10EBE ETAOU10EBE ETA-OU10EBE 5.0V 0.7A NERO SAMSUNG. (TRAVEL SAMSUNG ETA0U10EBE 5.0V 0.7A NERO SAMSUNG). E' facile, veloce e sicuro.